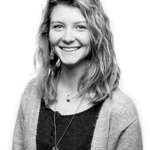 Often, we want to create a super blurry background in our images, but might not understand how to do it. We can help you out. 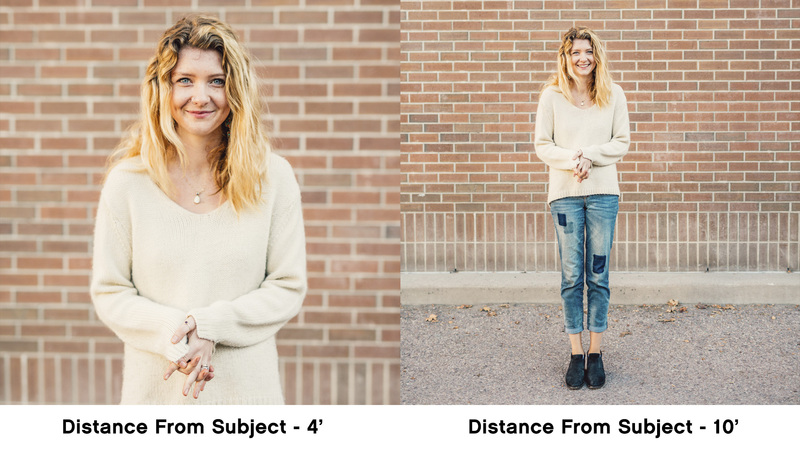 You need to start controlling the depth of field in your images. "Depth of field" is the term we use to describe how much of an image is sharp. If an image has a shallow depth of field, a very thin slice of the image is sharp. If an image has a deeper/greater depth of field, most of the image is perfectly sharp. By making decisions when you're shooting that will create a shallower depth of field, you will be able to create blurry backgrounds! In this post, and the following video tutorial, we’ll learn four super easy ways to achieve a shallow depth of field. 1. Open up your aperture. 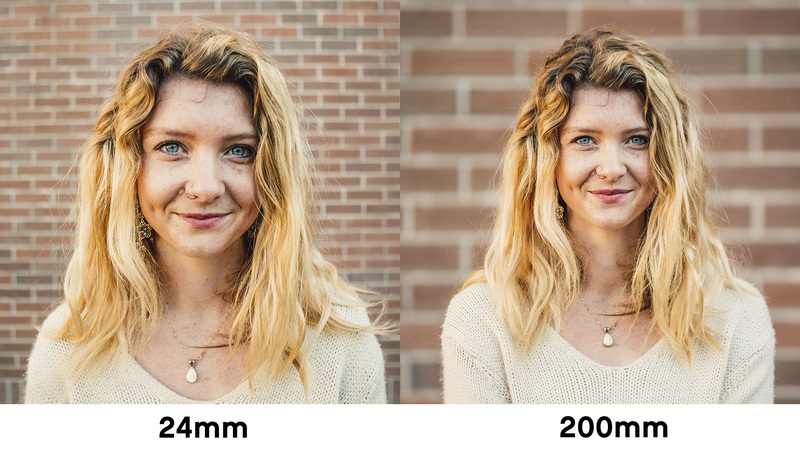 It’s important to understand how apertures are measured. Apertures are also known as F-stops. Smaller F-stop numbers mean a larger hole in your lens that lets light hit your camera's sensor. 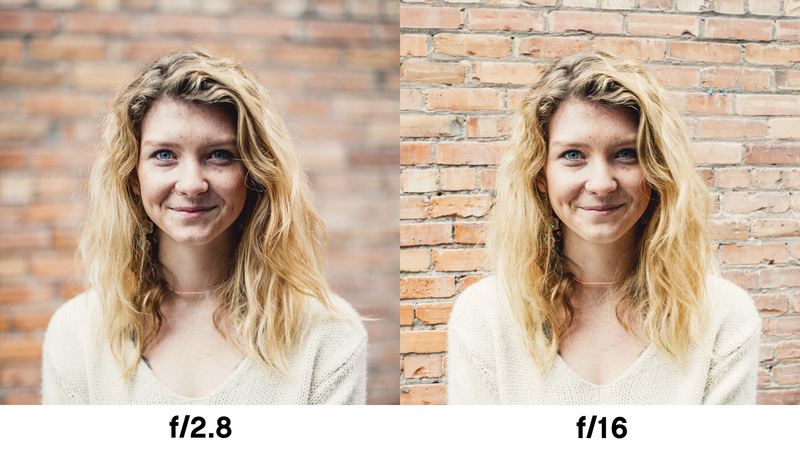 F/1.4, F/2, and F/4 are wide apertures that will enable you to create shallower depth of field (or DOF) in your photos. Large F-stop numbers mean a smaller hole of light in your lens. F/8, F/11, and F/16 are small apertures that will create a greater DOF. In order to keep our backgrounds blurry and beautiful, we leave our apertures on lower numbers. Below is an example of how aperture affects DOF. 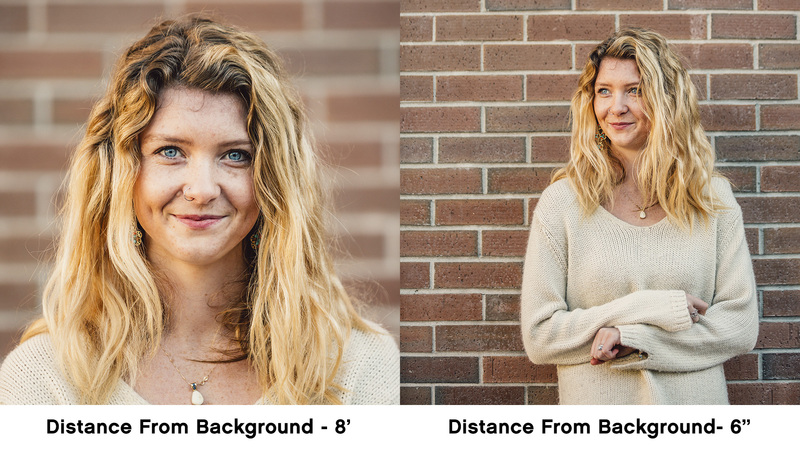 Notice the difference in the sharpness of the background when we take a photo at F/1.4, and at F/16. 2. Choose your lens wisely. Wider angle lenses naturally create a greater depth of field. When trying to create a shallow depth of field, using a longer lens will make it a lot easier. Wide angle lenses tend to make images sharp all the way through, while longer lenses compress our scenes, making backgrounds naturally blurrier. 3. Move closer to your subject. When you are close to what you're shooting, your subject (what you are focusing on) will be more easily differentiated from the background areas. Once you step back and get farther away from your subject, they start to be closer to the background than to you, and therefore the background looks much sharper. 4. Move your subject away from the background. Try to get your subject off of that background! When your subject is really close to the background, you’re going to struggle with achieving a shallow depth of field, because if your subject is sharp, then the background is more likely to be sharp, too. When your subject takes a few steps away from the background, separation is created, and your depth of field no longer extends to the background, creating a beautiful buttery background. All of these ways to create blurry backgrounds are caused by the way the optics in our lenses affect our scenes. You don't have to just take our word for it! If you want to learn more, we recommend doing additional research into lens optics! It's pretty fascinating. Also, you can watch the video below in case you're a more "visual" learner.